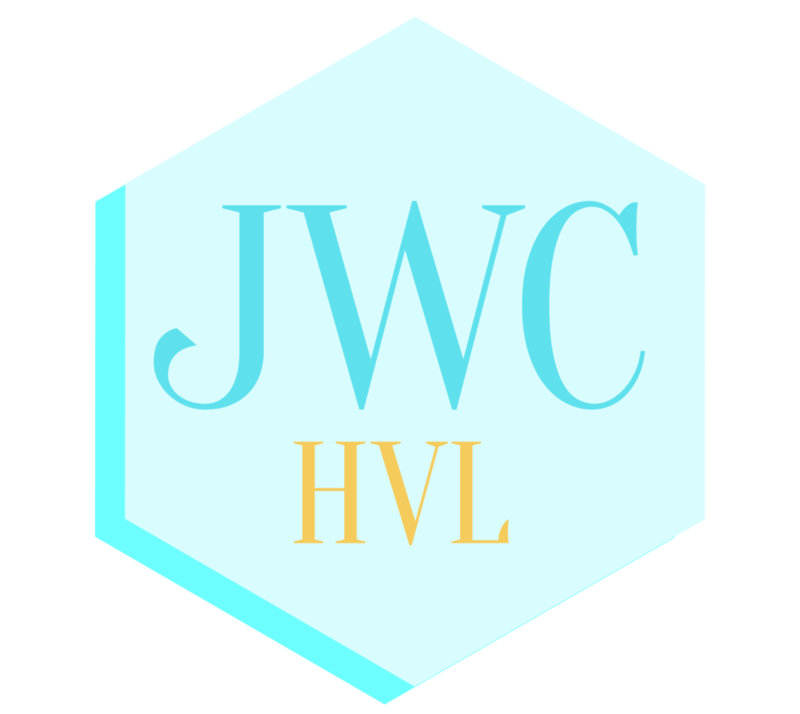 Junior Welfare Club of Hendersonville, NC has a BRAND NEW website!! Check it out and share with your friends! !